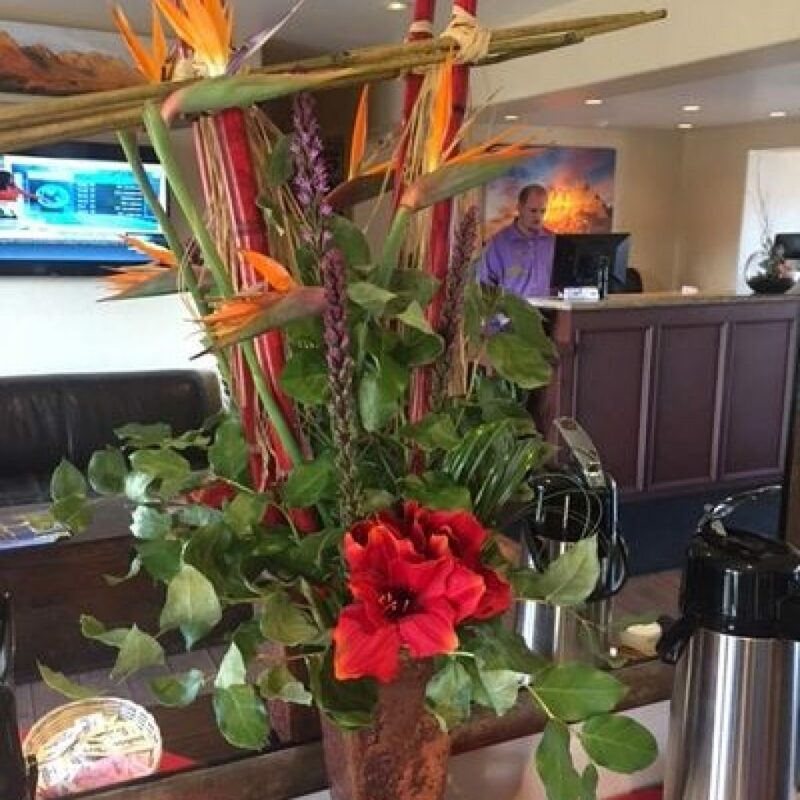 When your customers walk in the door, you only get one chance to leave a good first impression. 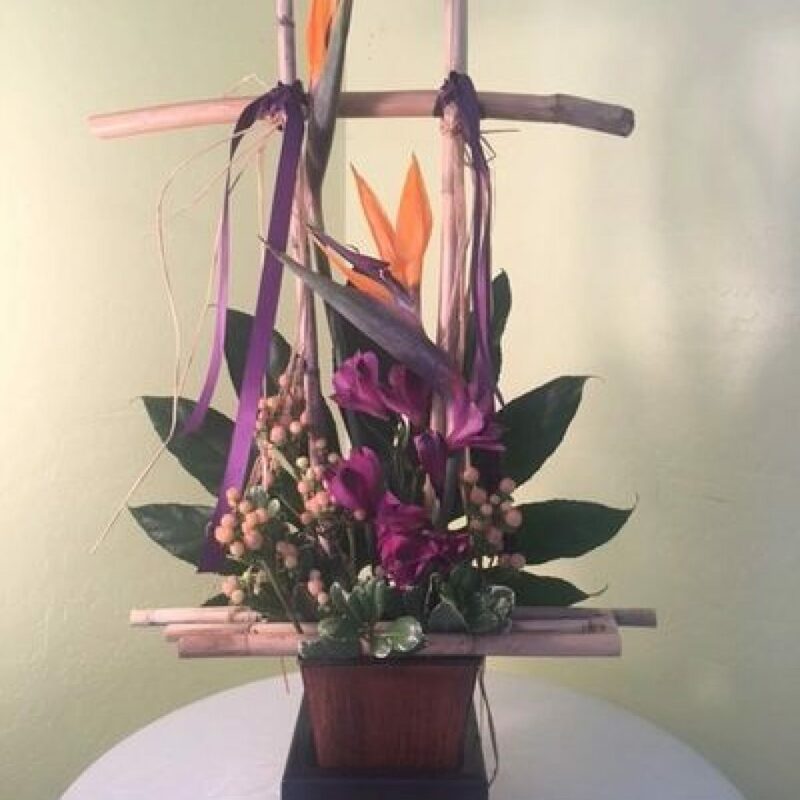 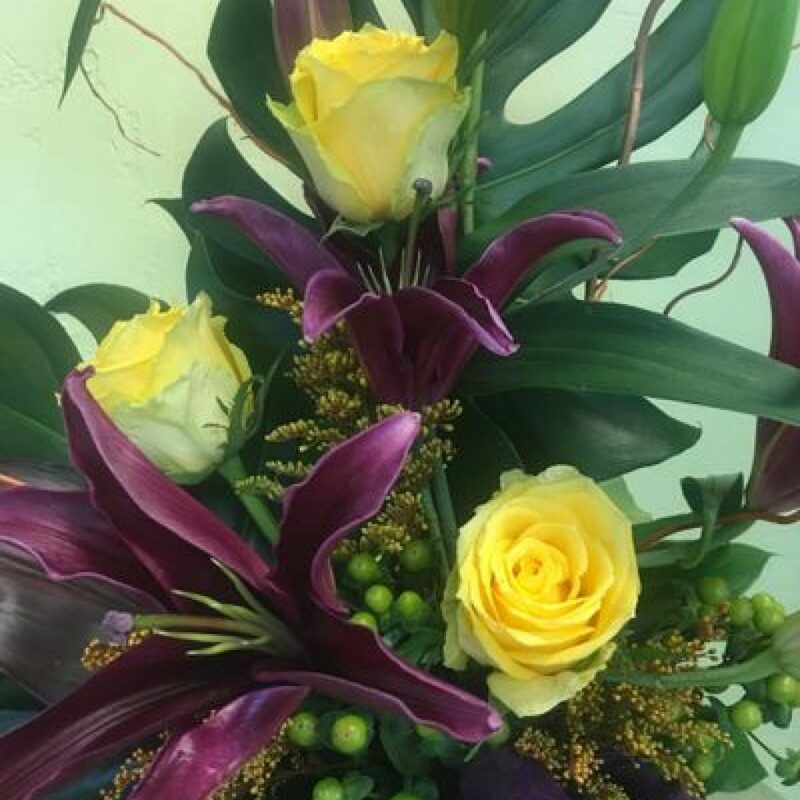 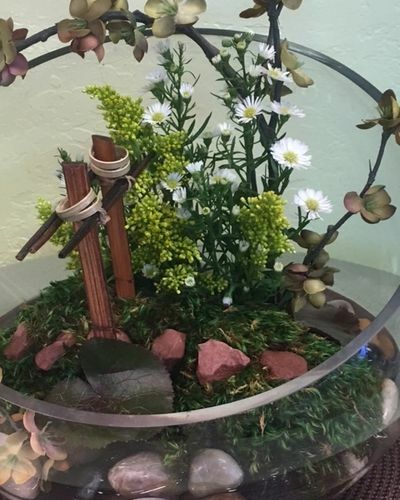 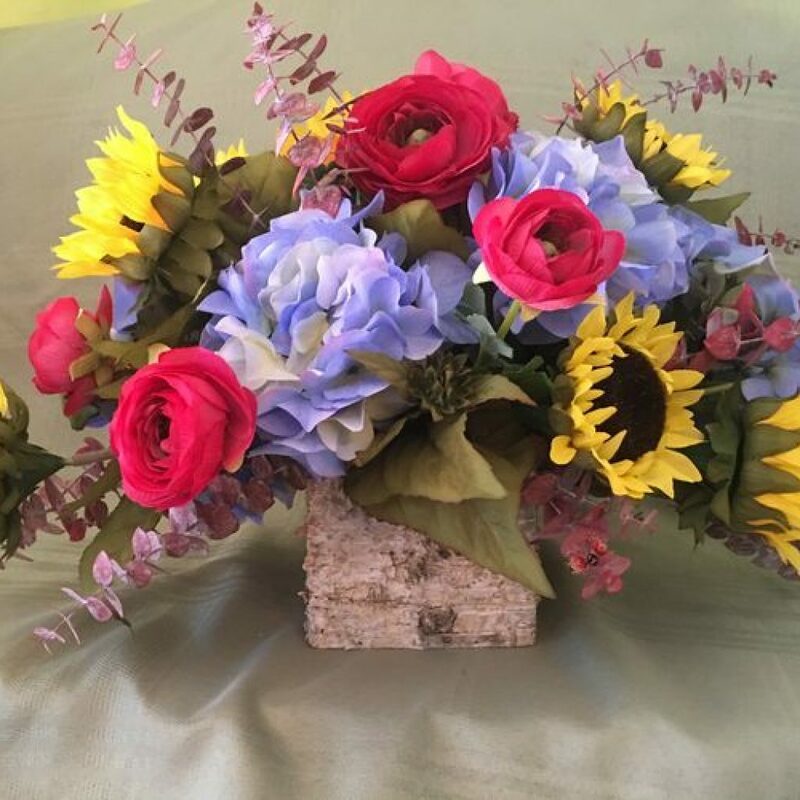 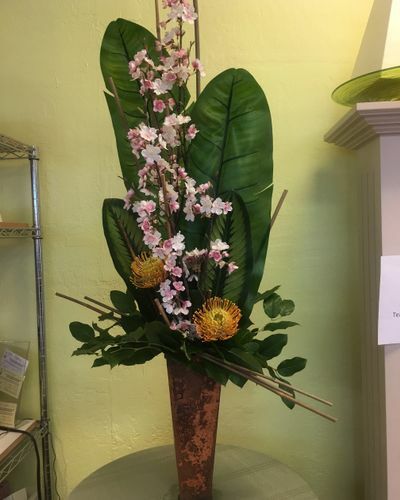 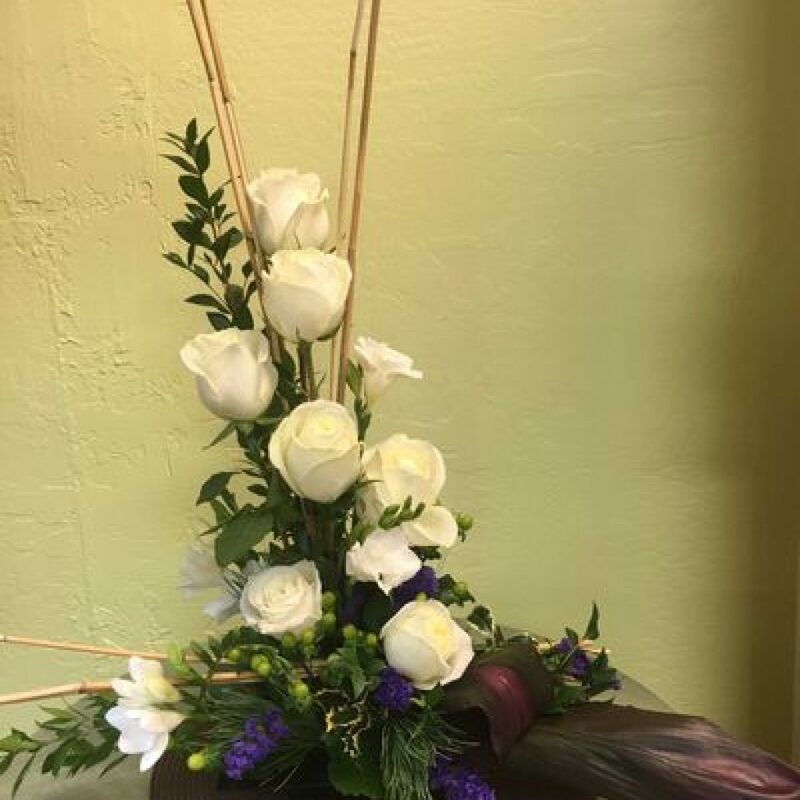 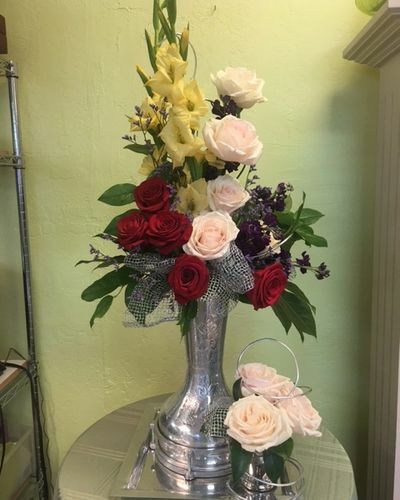 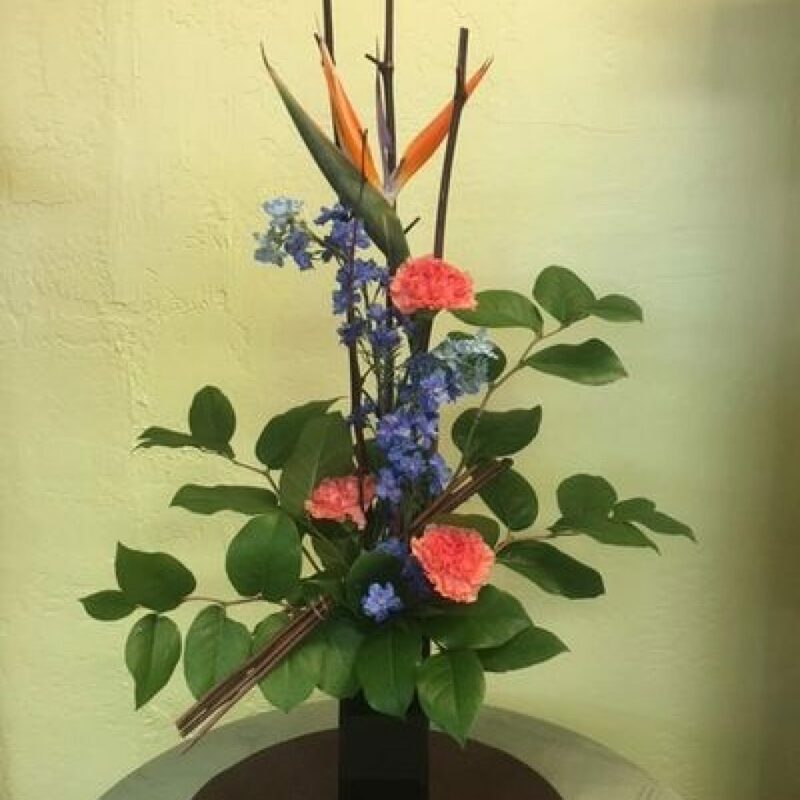 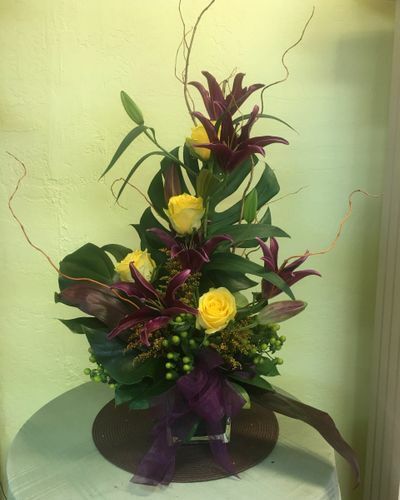 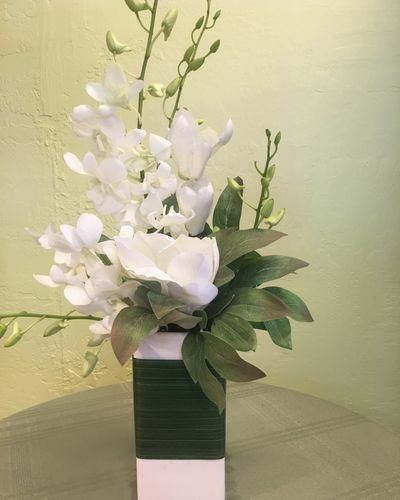 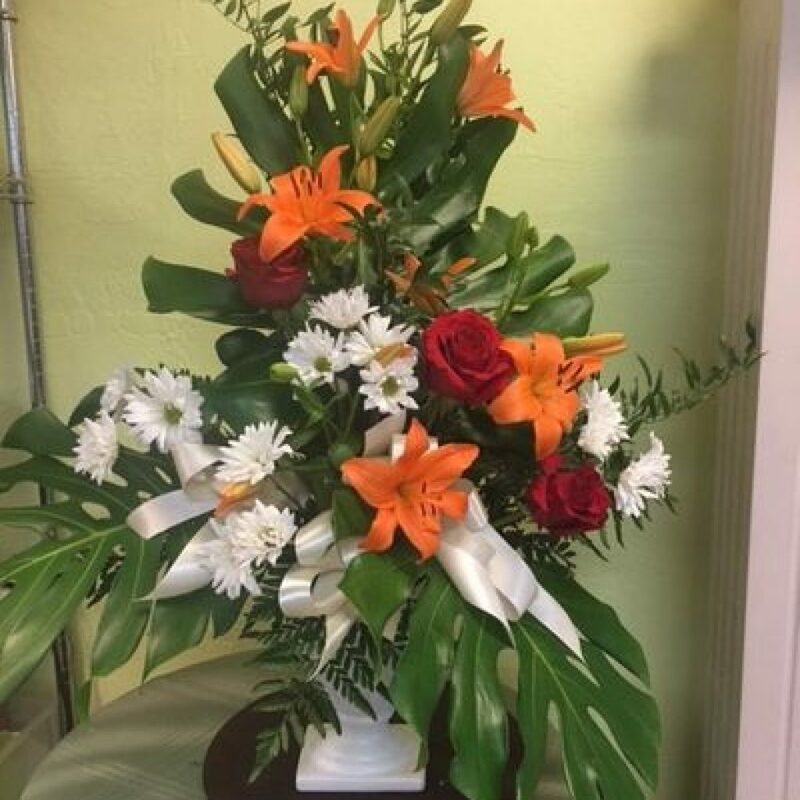 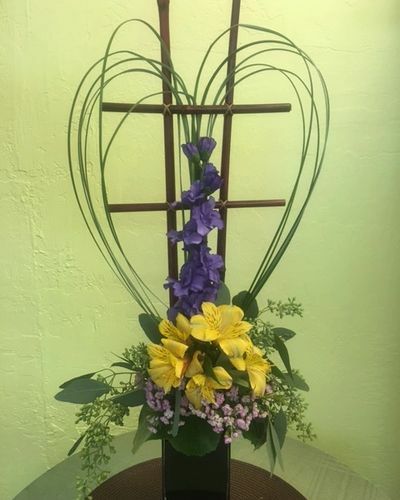 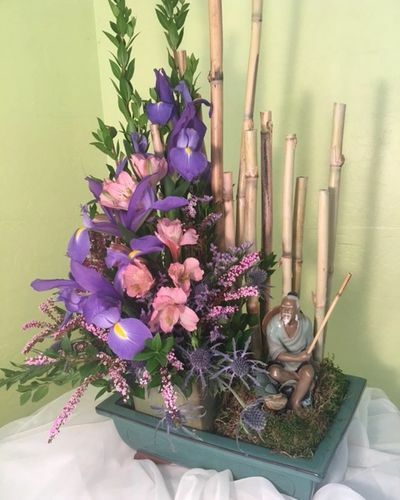 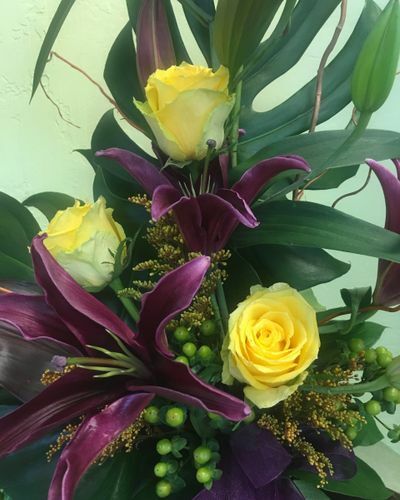 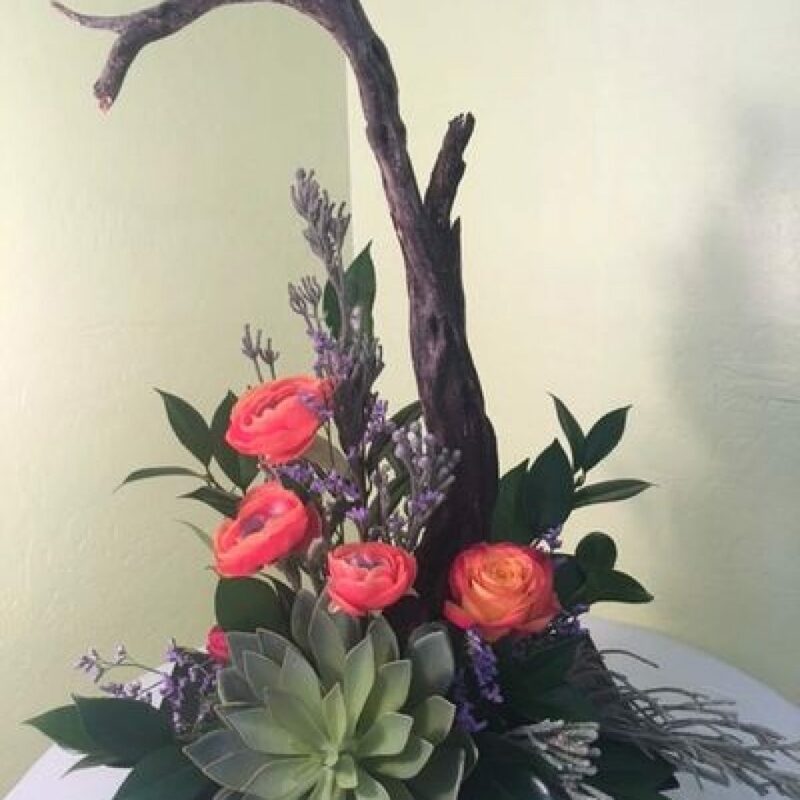 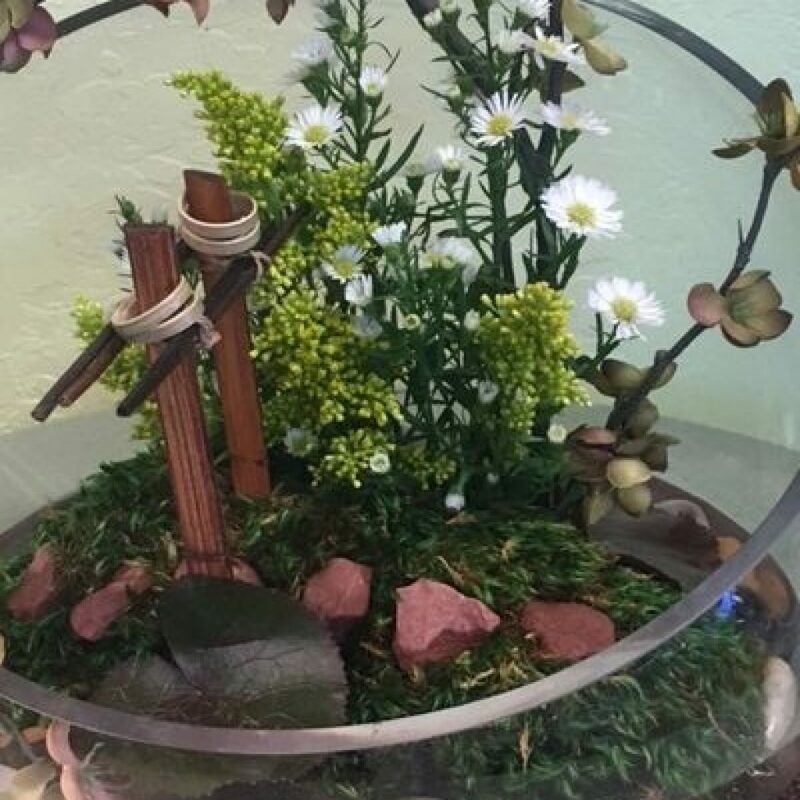 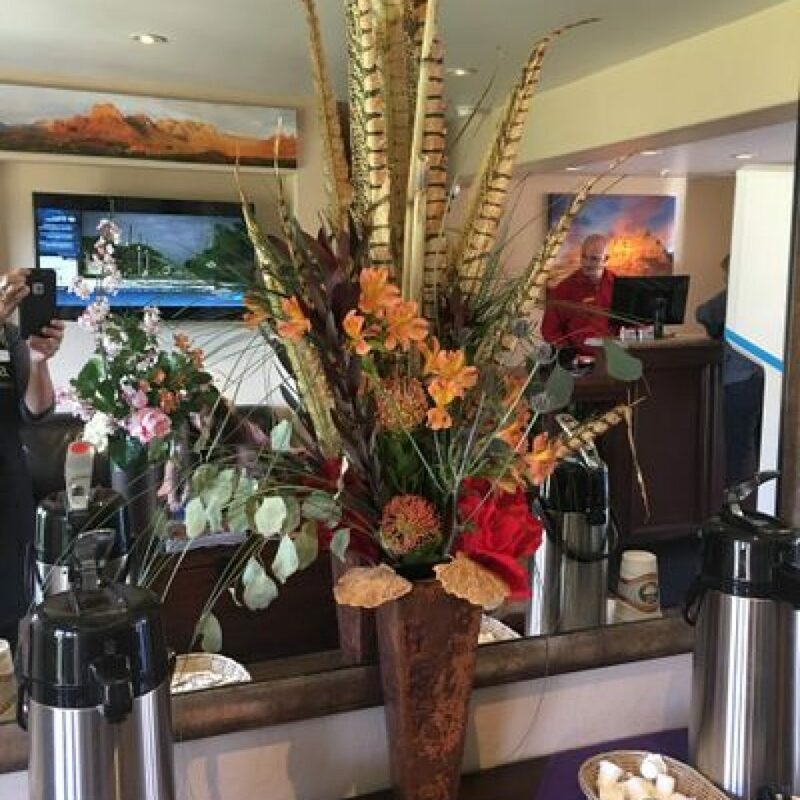 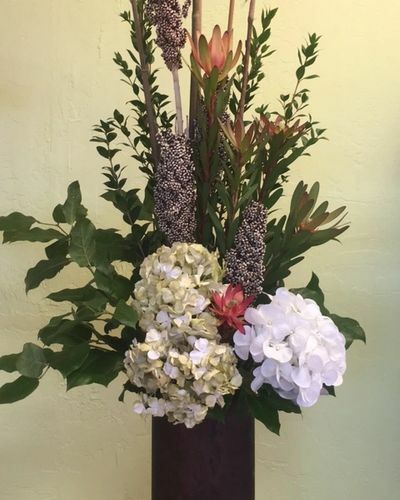 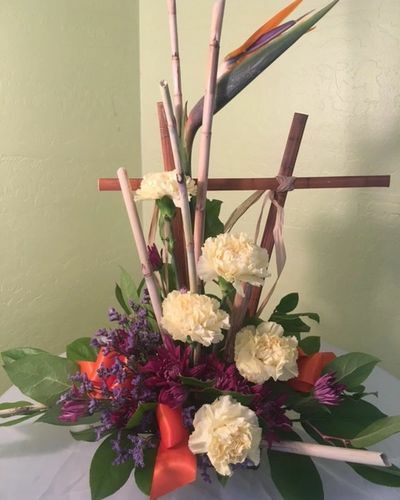 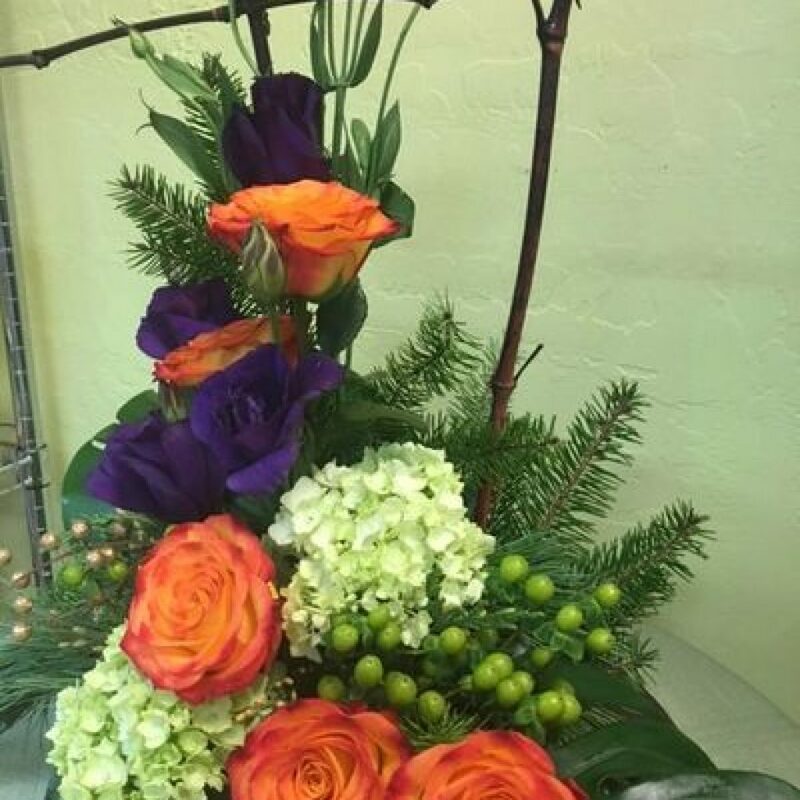 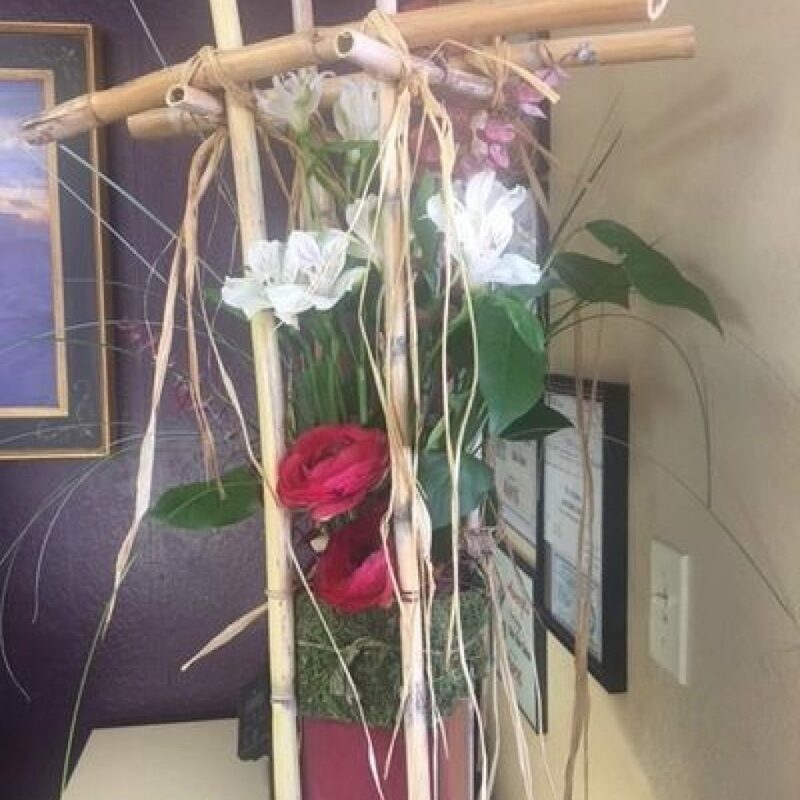 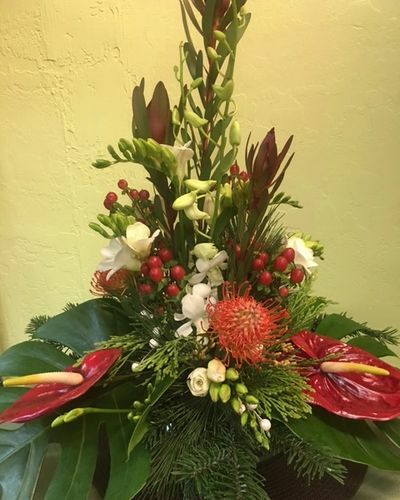 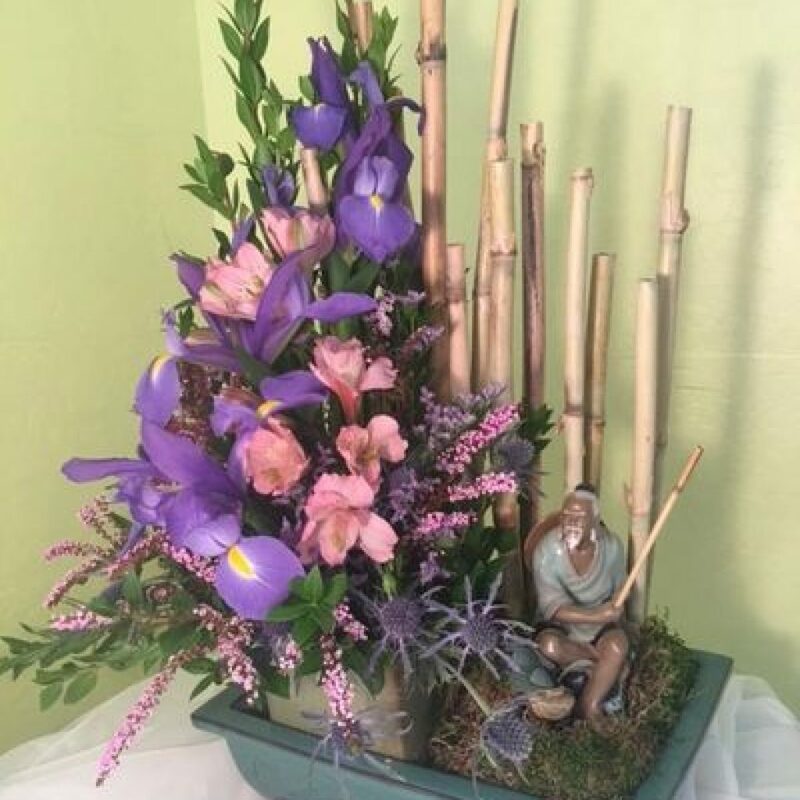 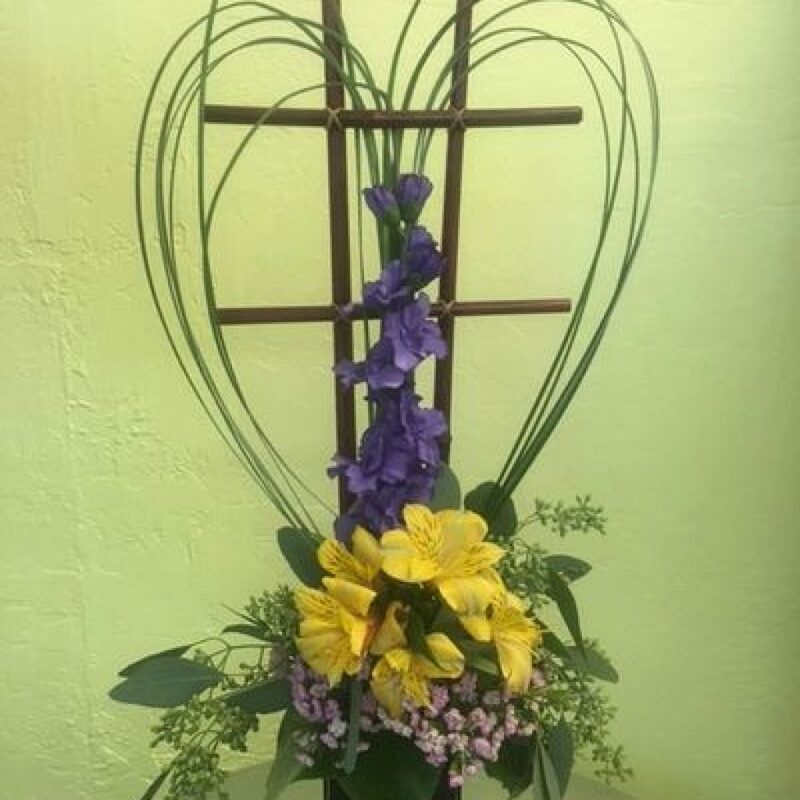 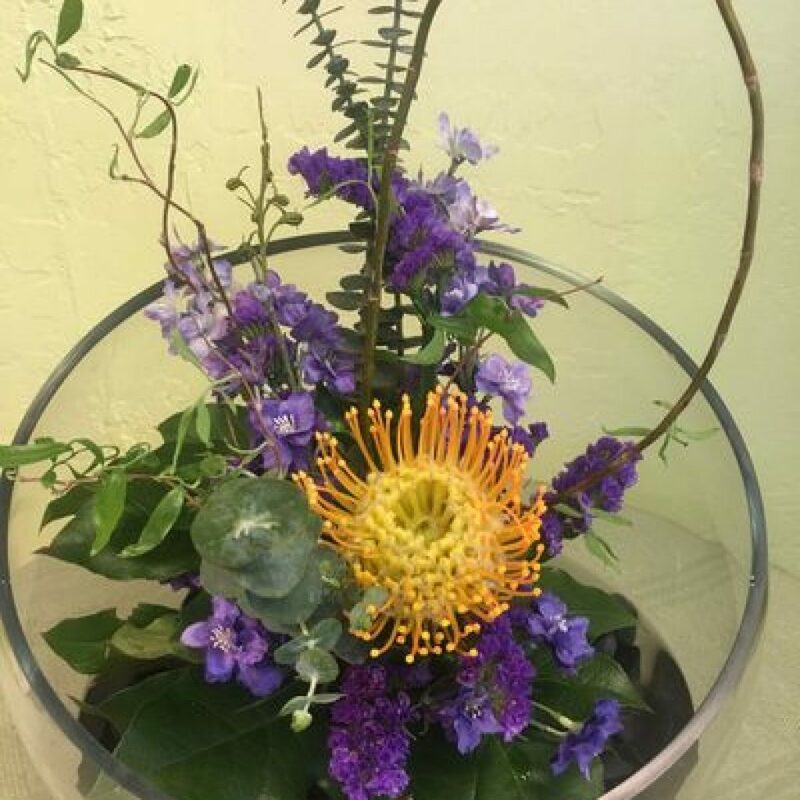 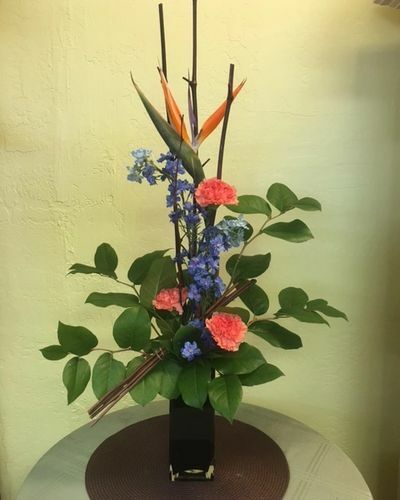 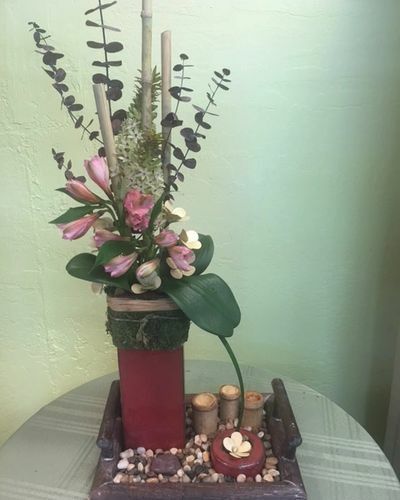 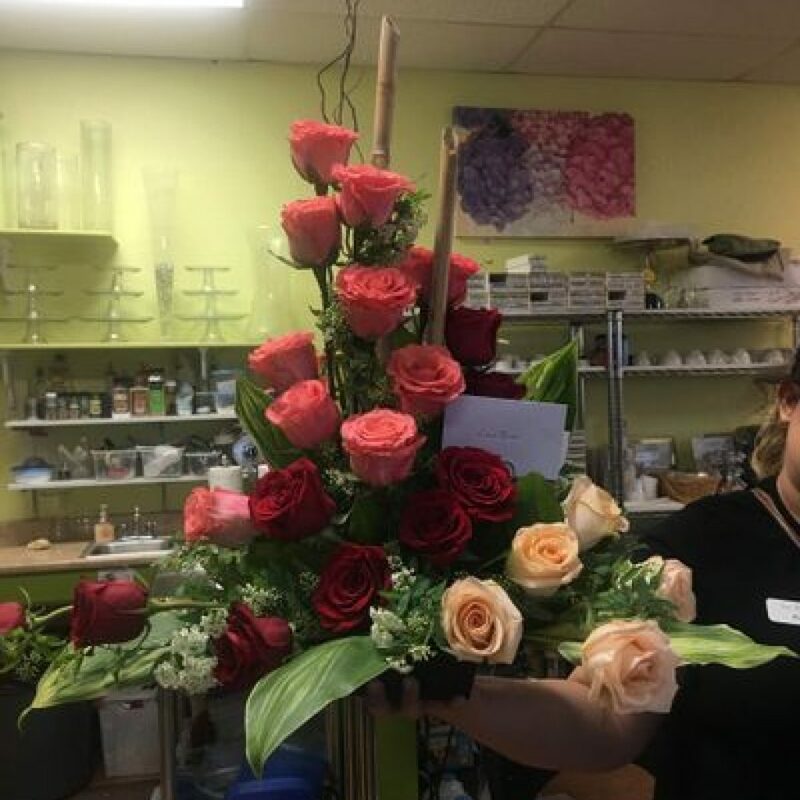 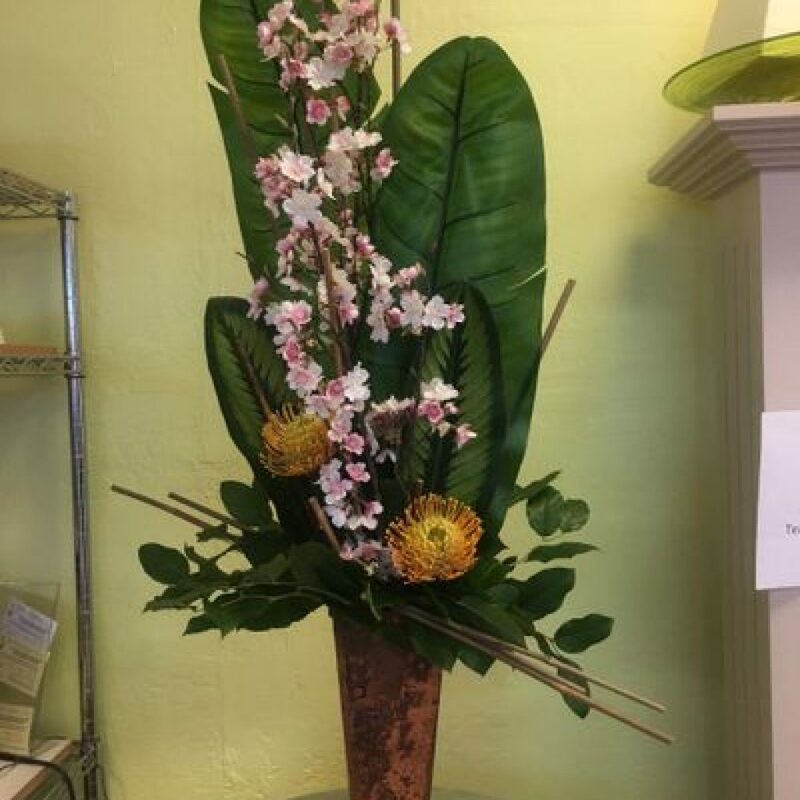 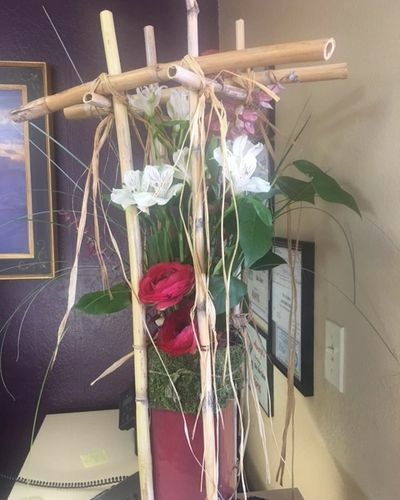 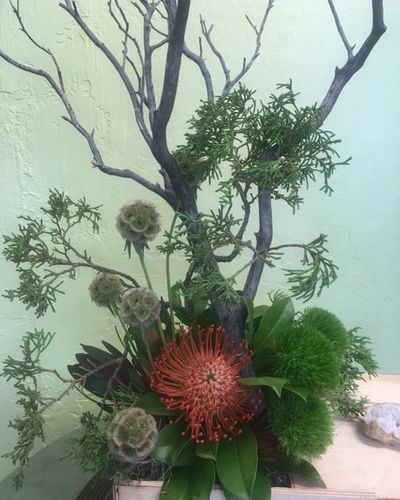 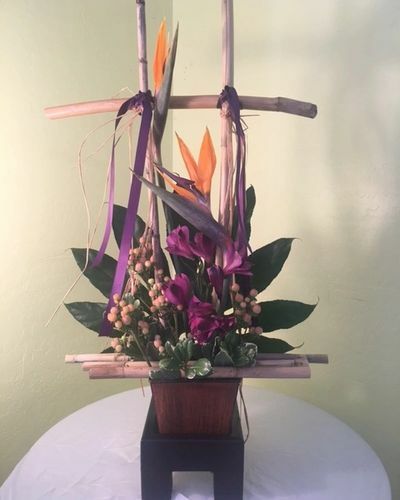 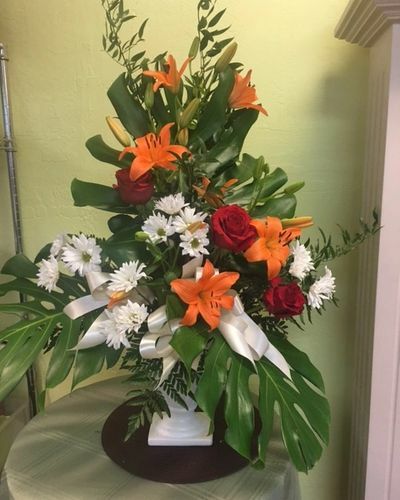 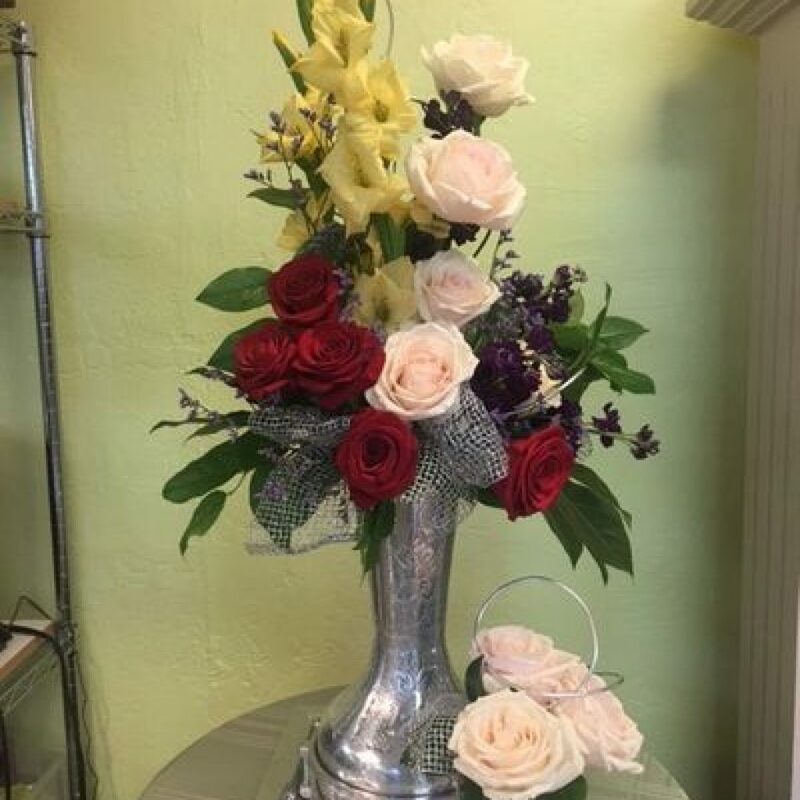 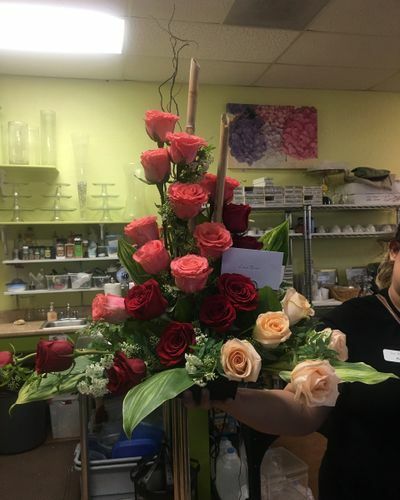 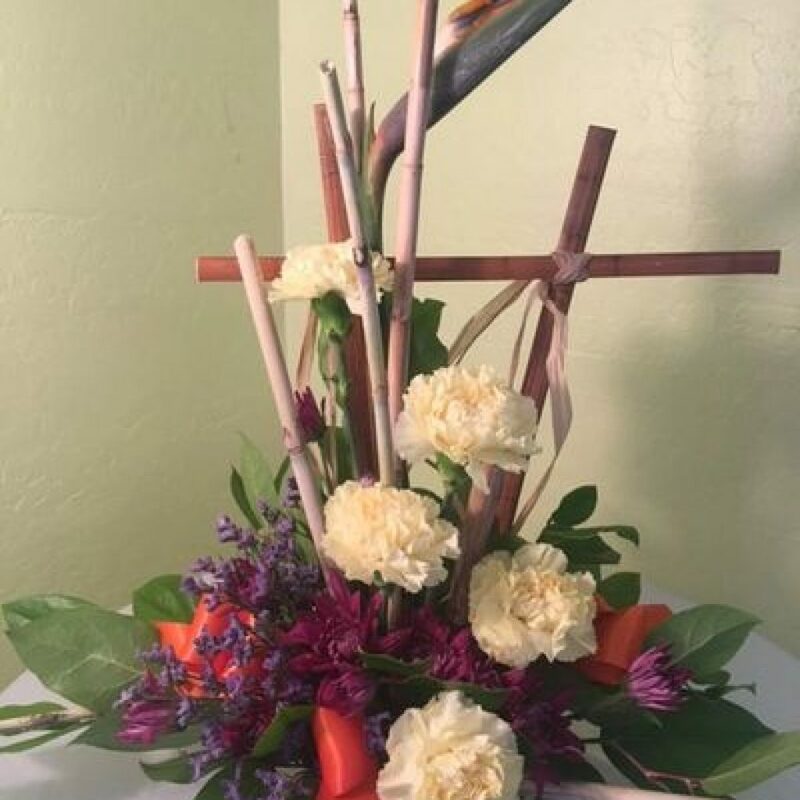 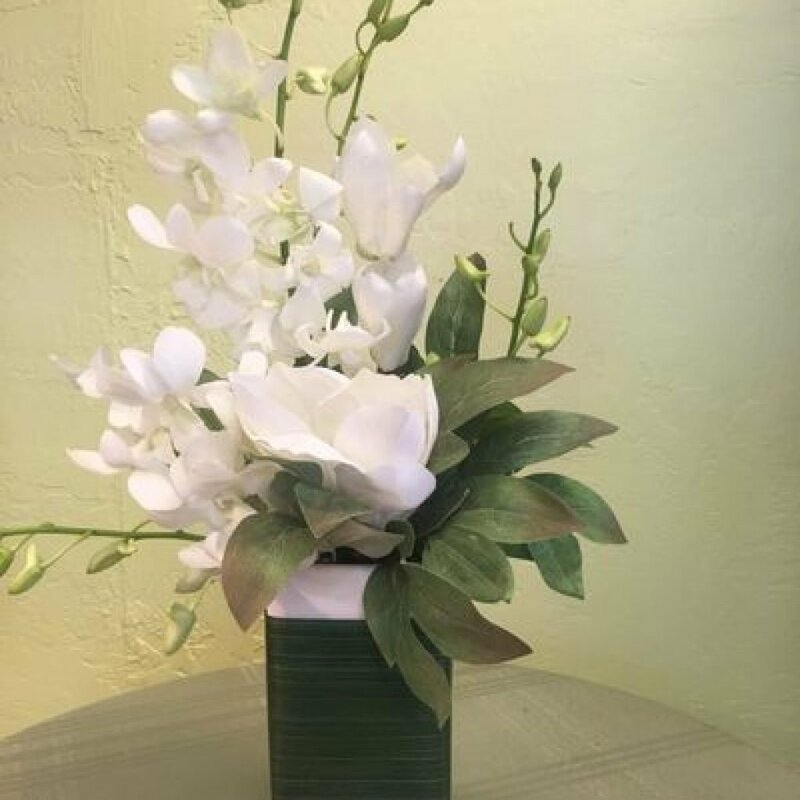 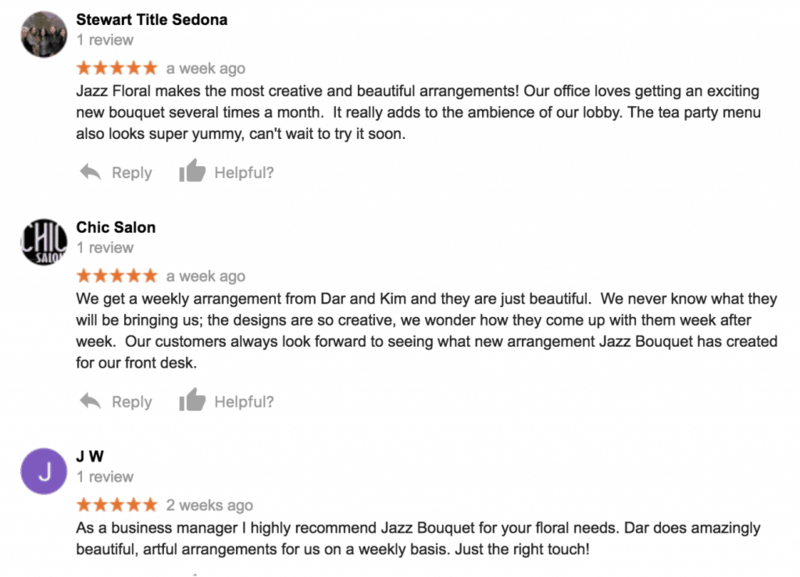 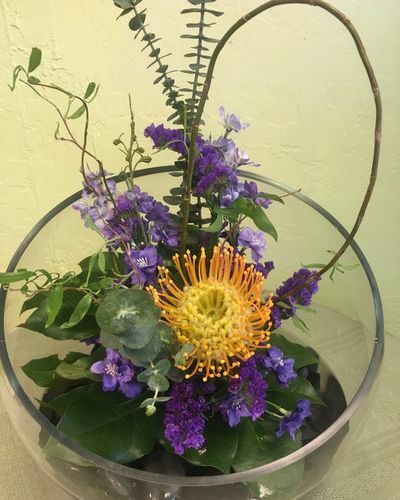 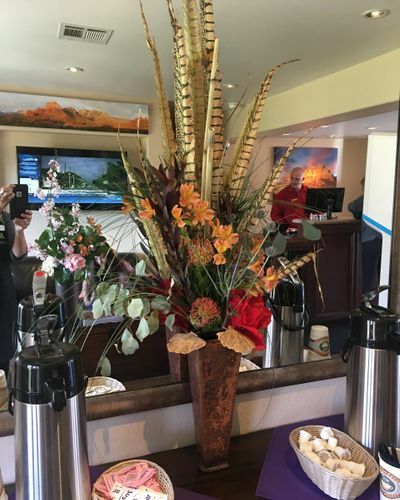 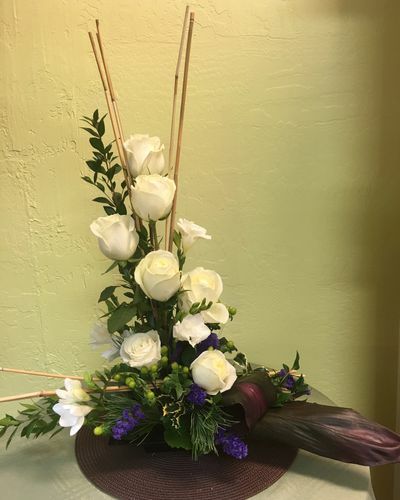 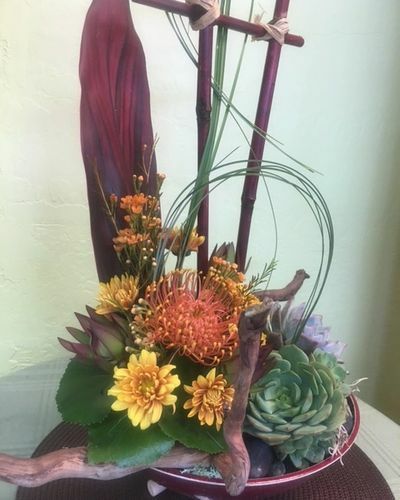 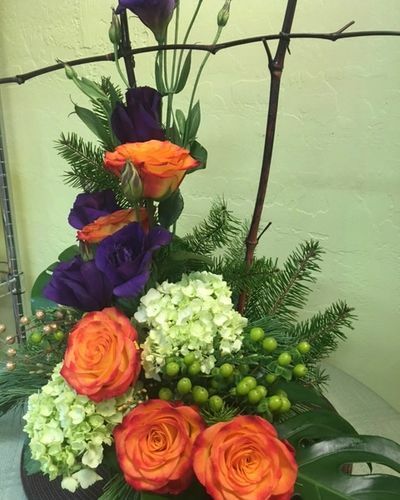 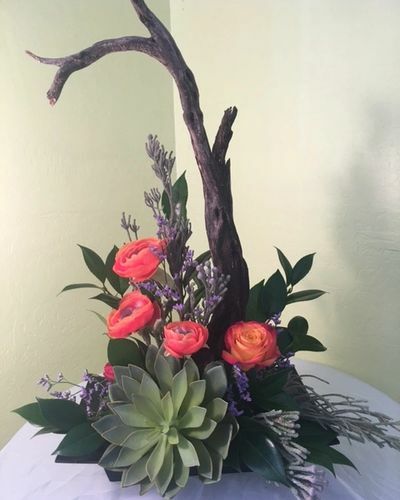 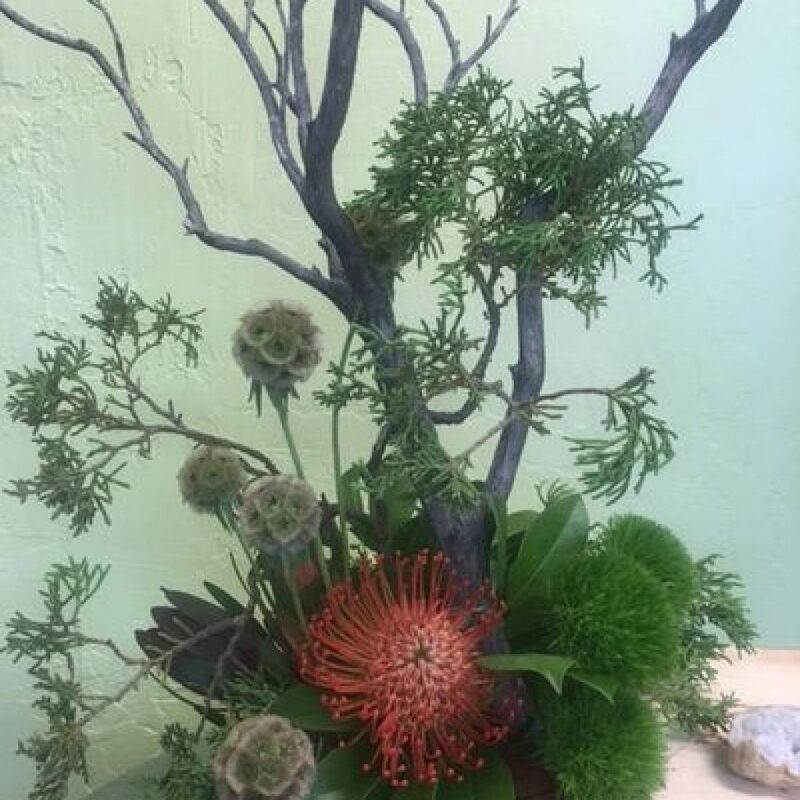 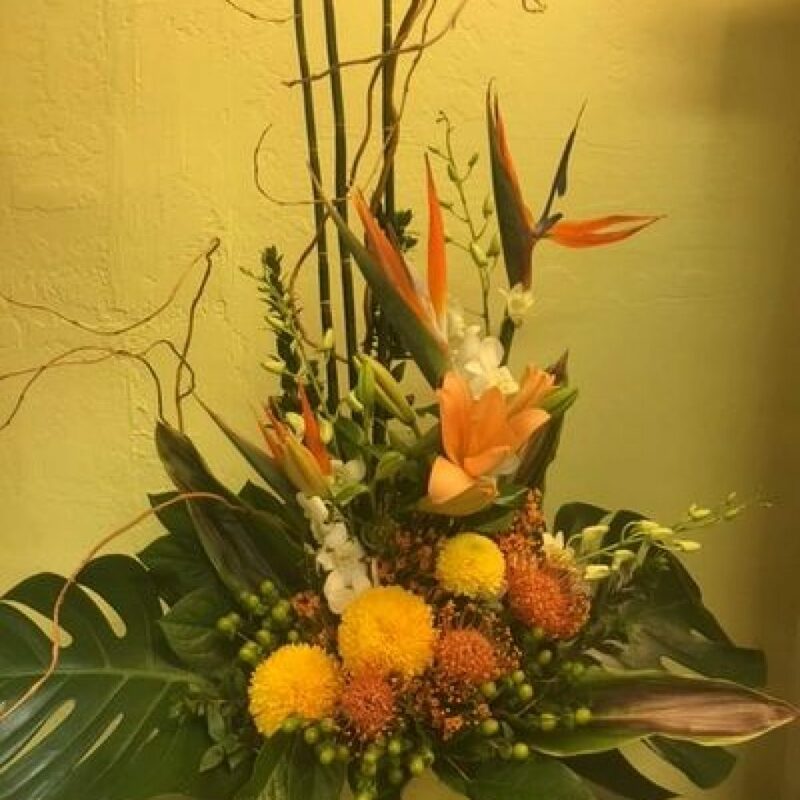 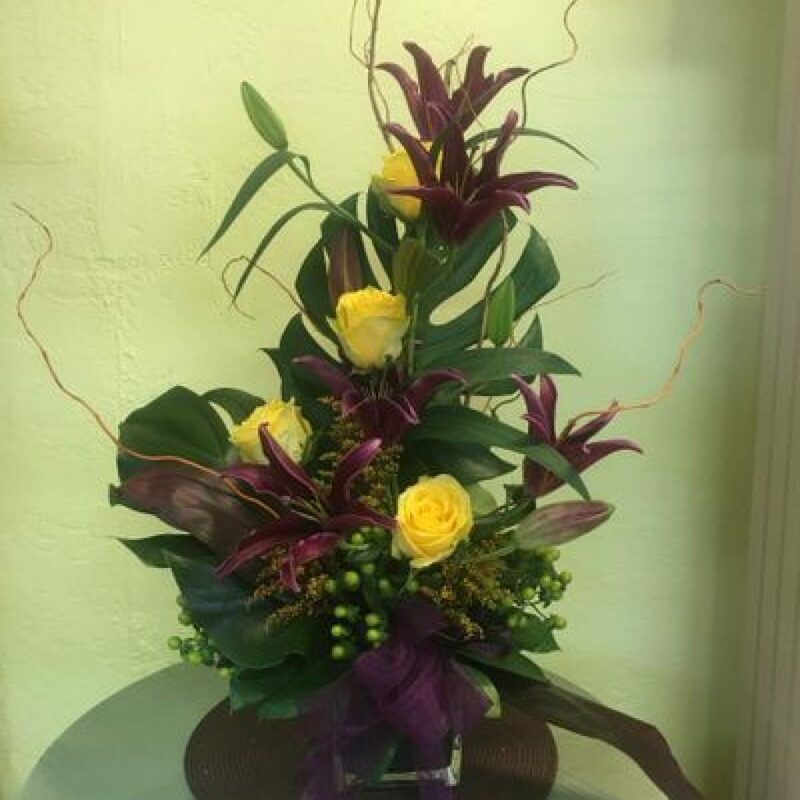 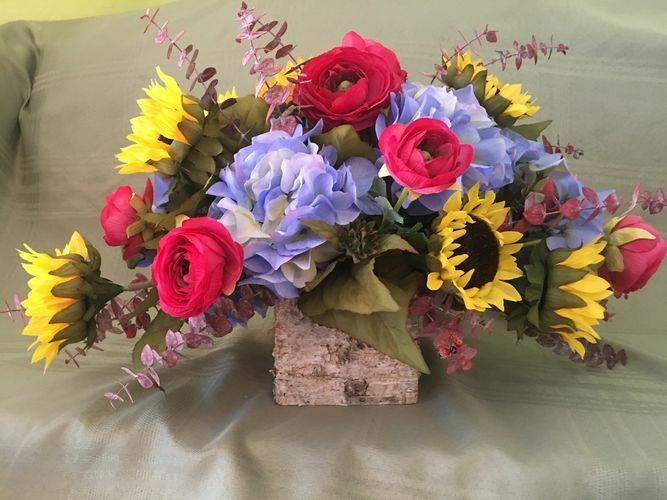 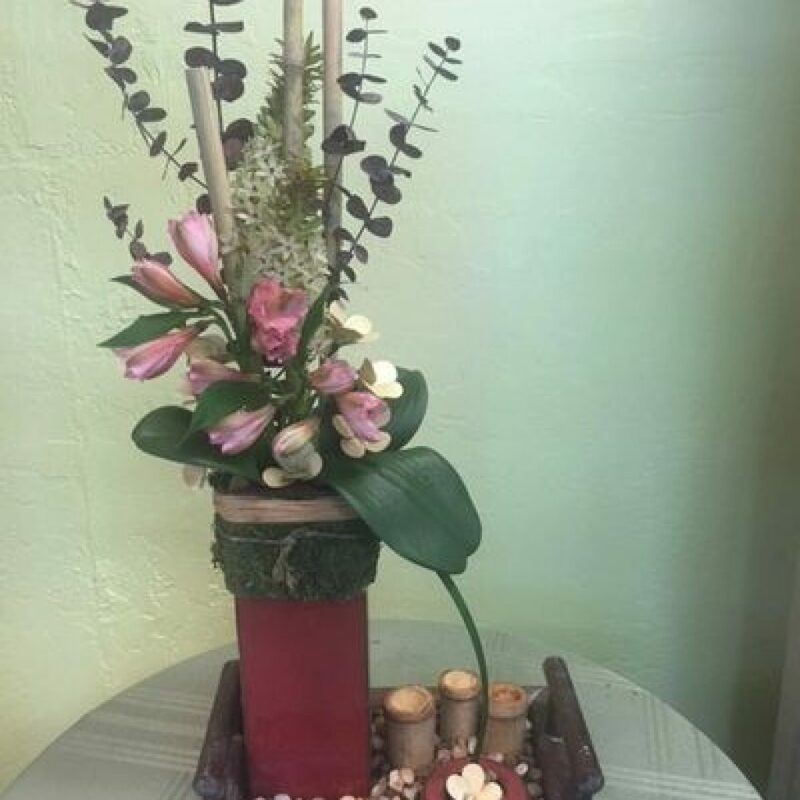 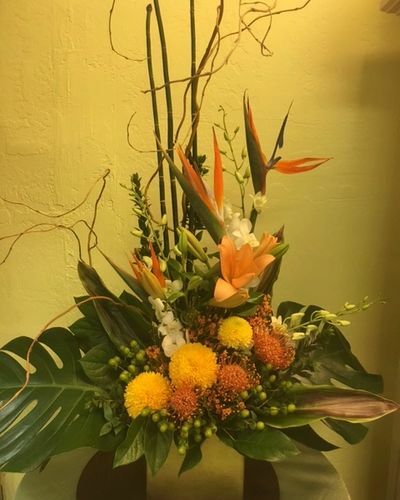 Make it count with elegant floral arrangements from Jazz Bouquet Floral, your local Sedona florist. 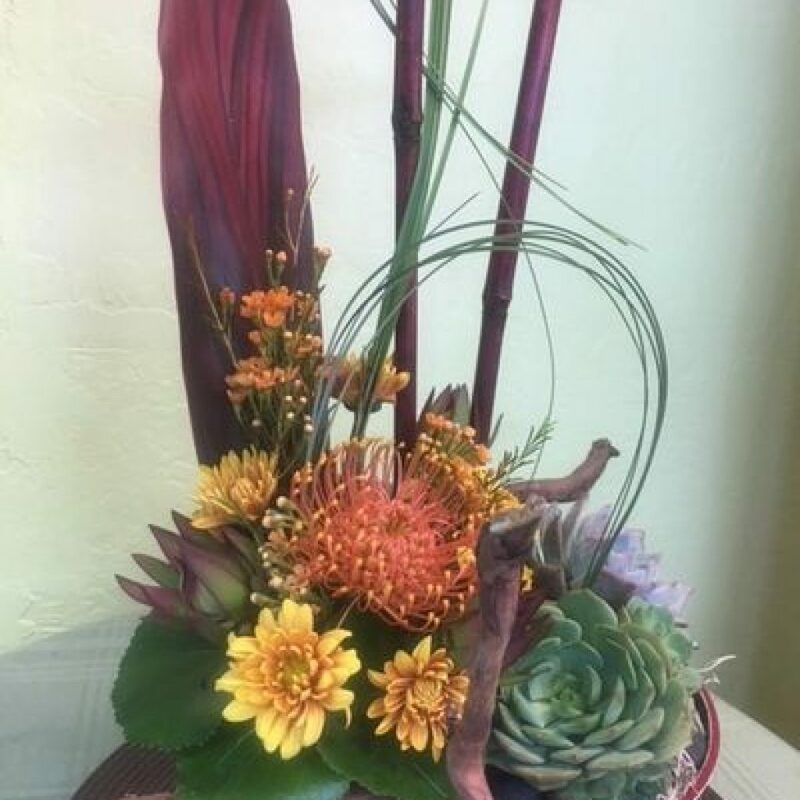 Decorative floral arrangements make an instant impression of refinement and quality. 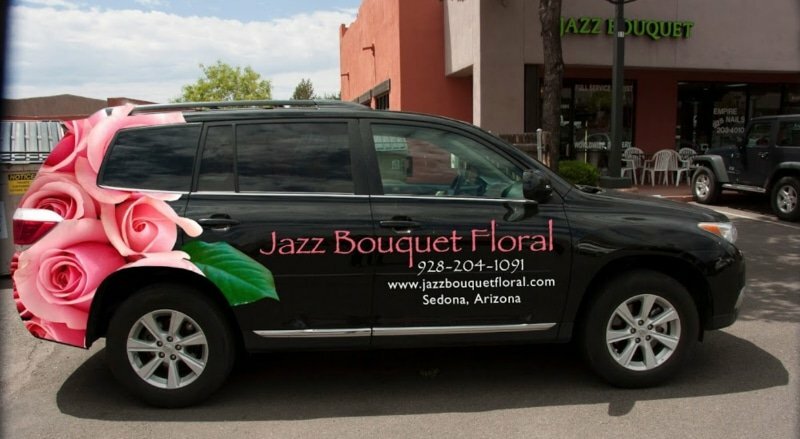 They create an experience of luxury that will set the tone for the impression your customer has of your business. 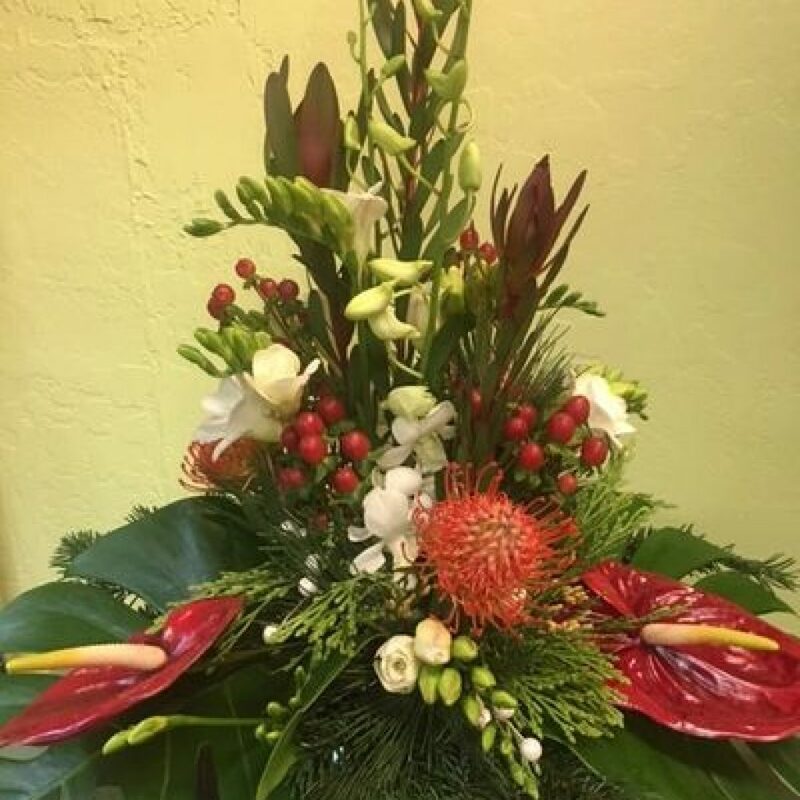 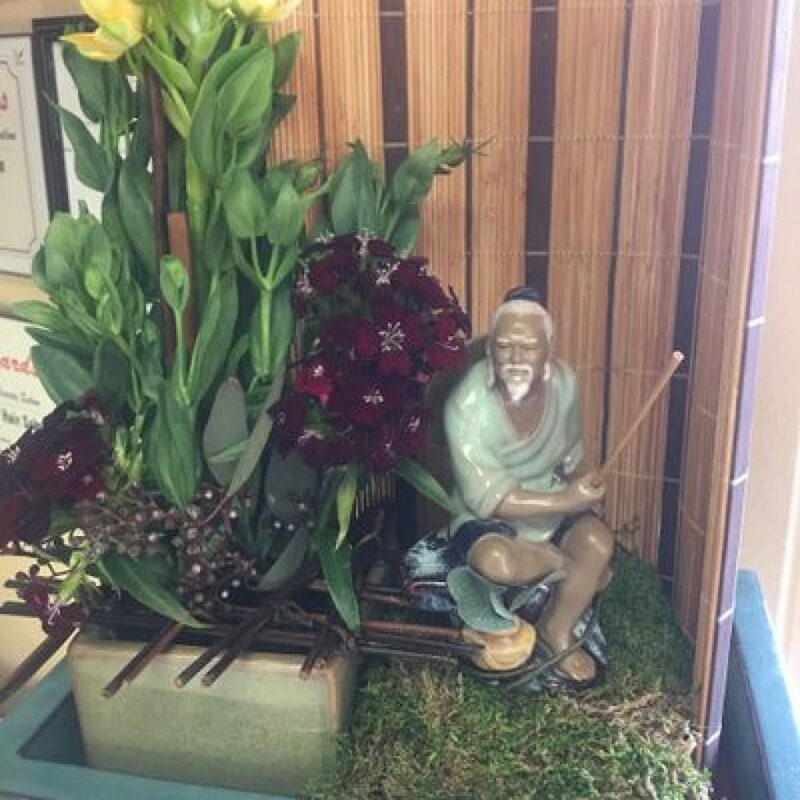 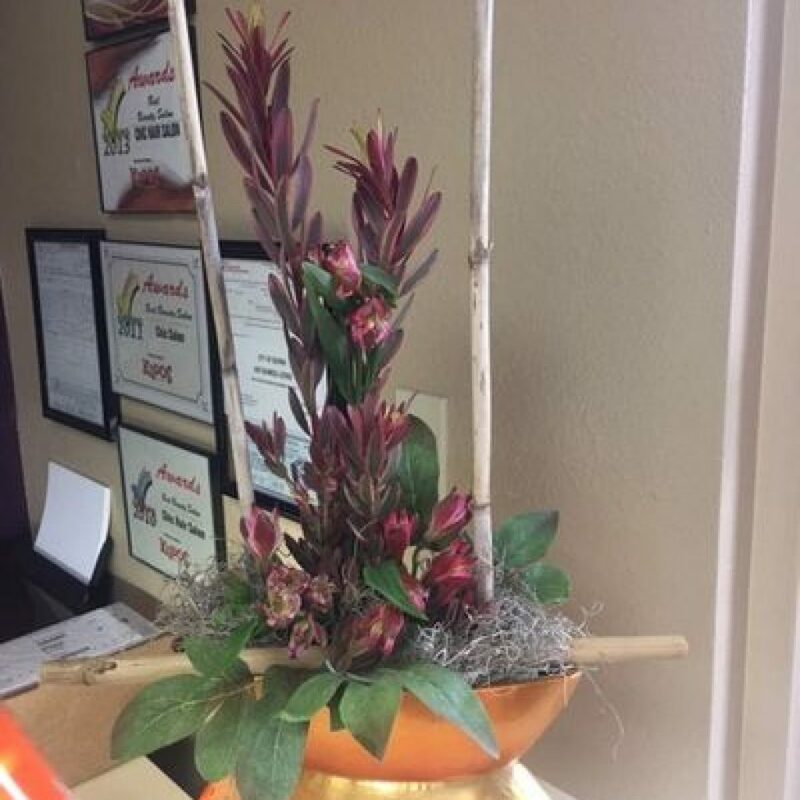 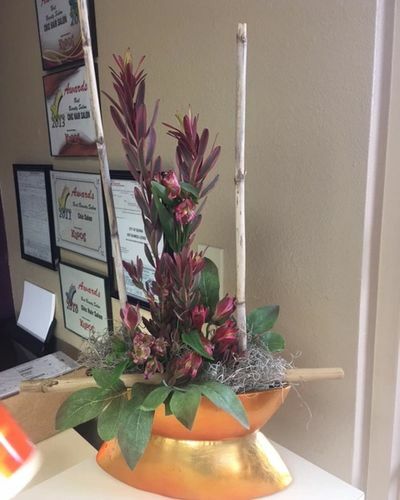 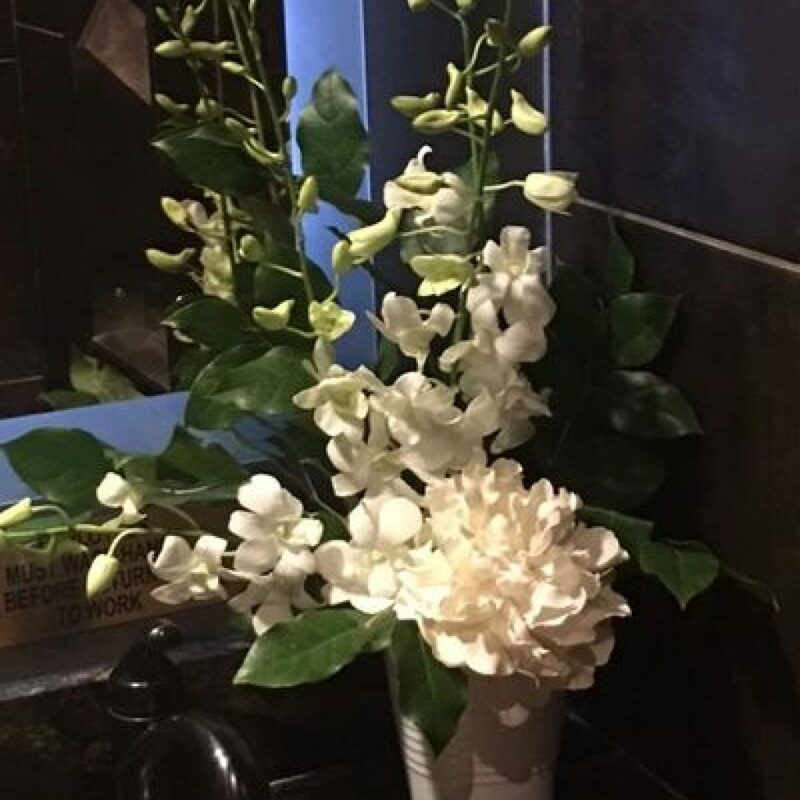 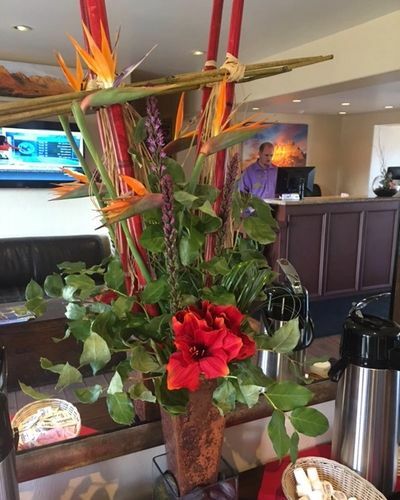 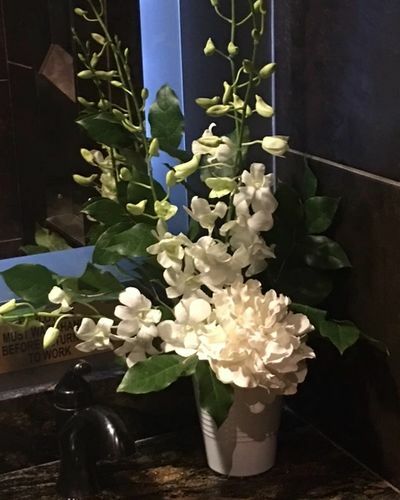 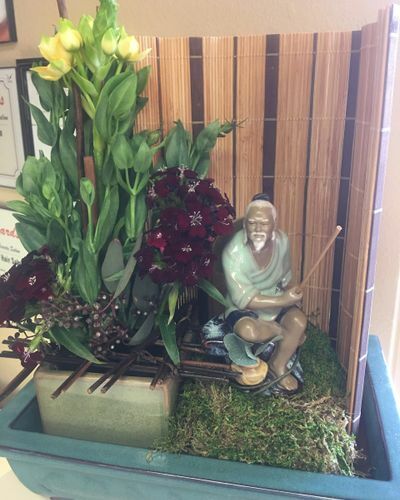 But it’s critical that your floral decor is healthy and vibrant – if you can’t take care of your plants, how can your customer expect you to take care of them? 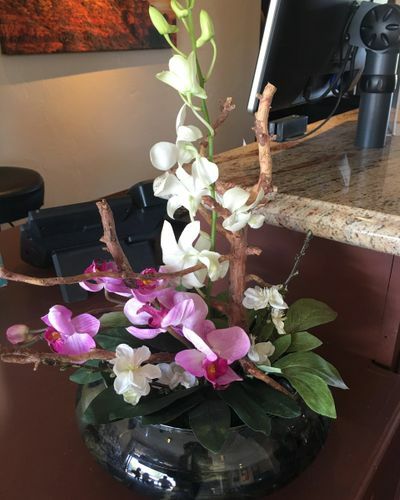 Our weekly flower delivery makes it easy. 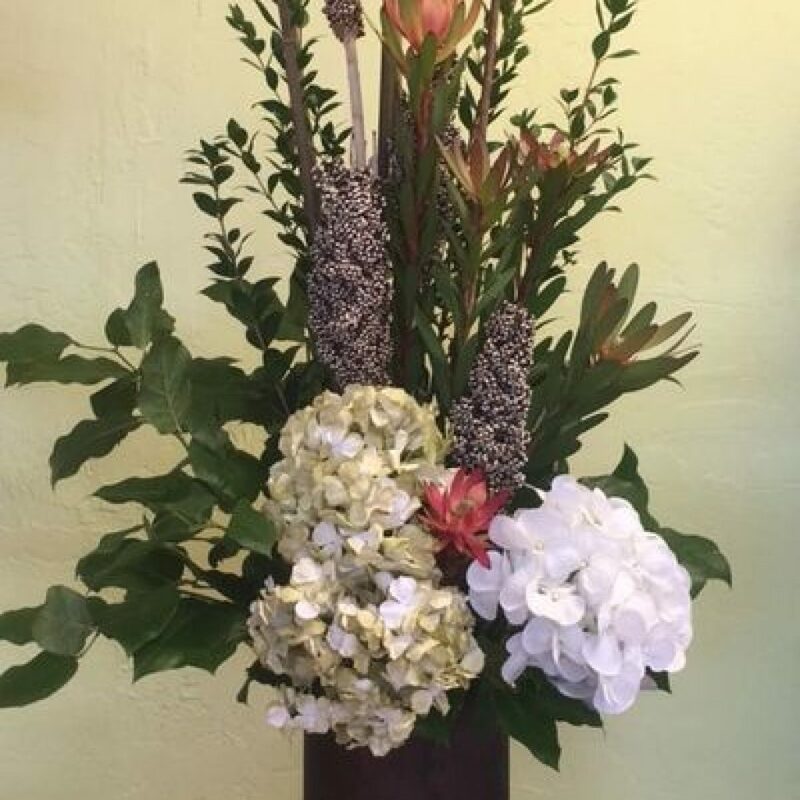 Every week we will bring fresh flowers and natural botanicals that are long lasting and super easy to care for. 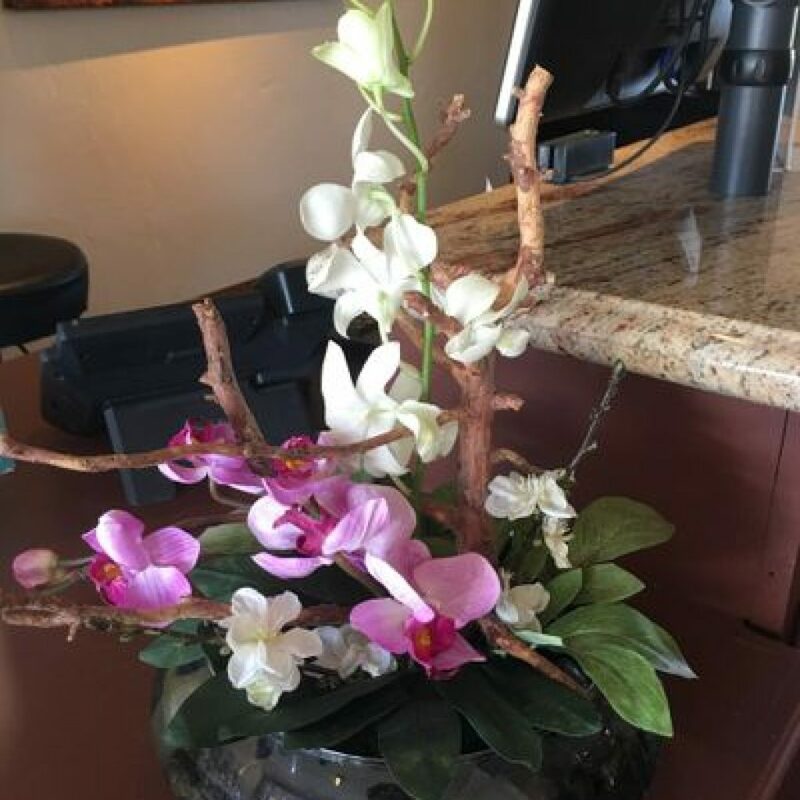 Taking care of them for the week is simple – just a little watering each day. 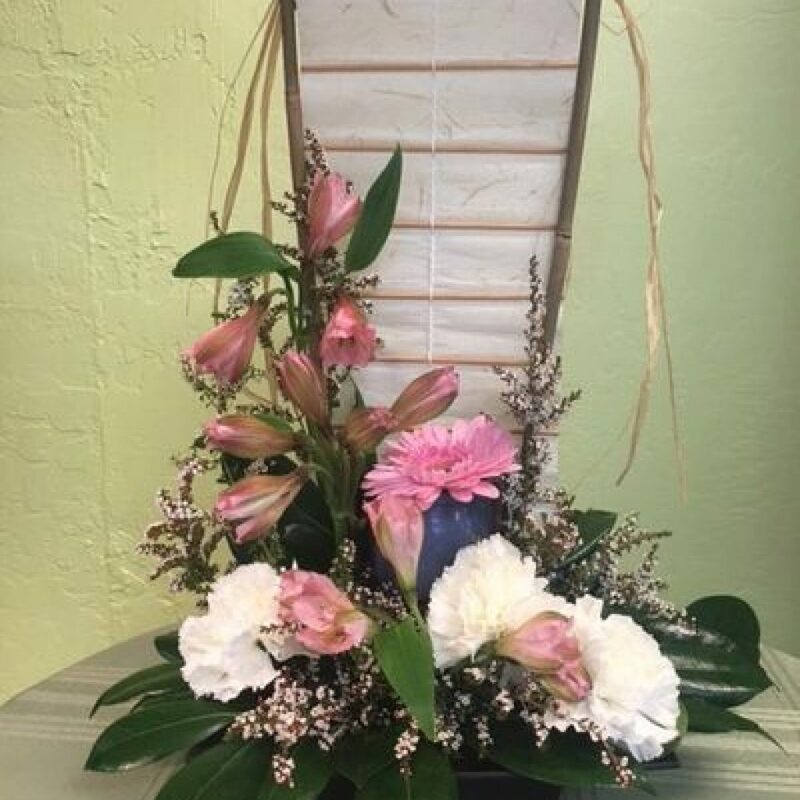 Our deliveries will be something your employees AND customers look forward to, because every week you’ll get brand new designs custom tailored to your unique decor and space! 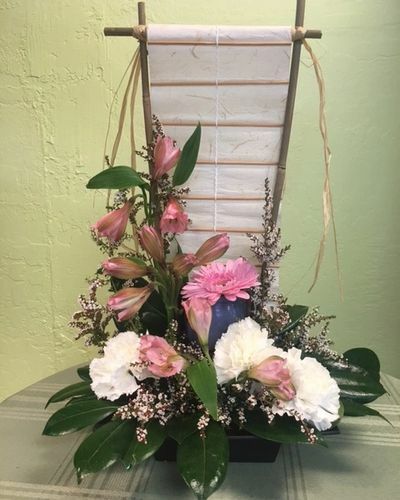 to set up a weekly delivery for your business.